Here at K D Harvey we ensure we give the best service to all our customers. 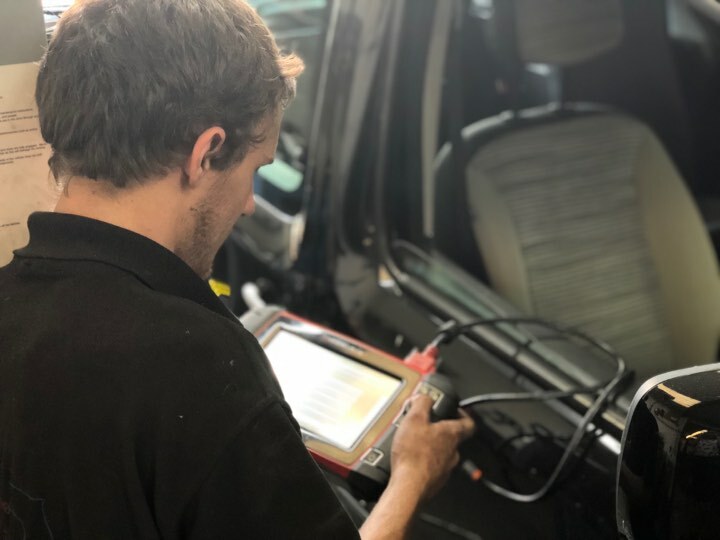 There are many reasons to get your air conditioning recharged besides the most obvious one being to keep you and your passengers cool on journeys in hot weather. 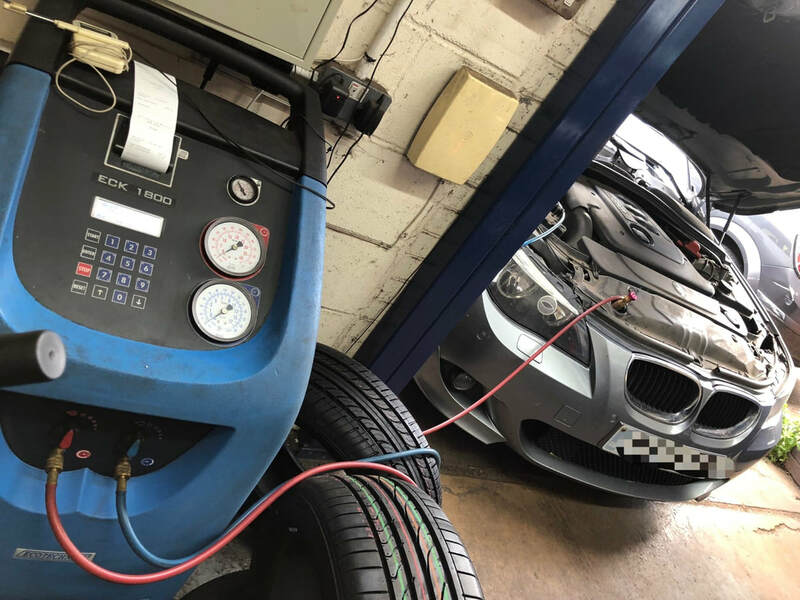 If you like getting the most out of your tank of fuel then you might be interested to know that recharging your air con increases fuel efficiency. This is because when your air con refrigerant is low, the air con system struggles to cool the air and so works harder to try and produce cold air. This extra work uses more fuel. For a full car service we cover all of this! Fault light check if required. Tyre pressure and thread depth pressure.